Box Office Breakdown! Beauty And The Beast Dances To Number One Again! Power Rangers Swoops In At Number Two! And More! Box Office Breakdown! 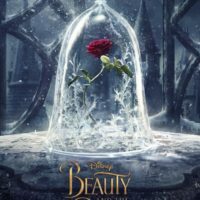 Beauty and the Beast Opens At Number One With Over 170 Million! Kong Drops To Number Two! And More!